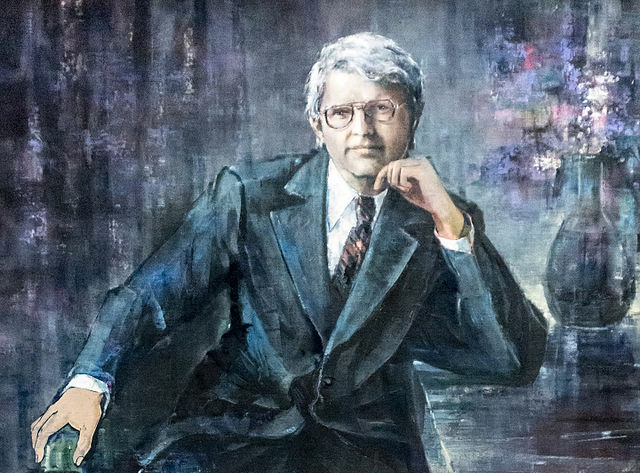 In 1984, the Governor Richard Lamm of Colorado made an official statement declaring 25 March the Belarusian Independence Day. 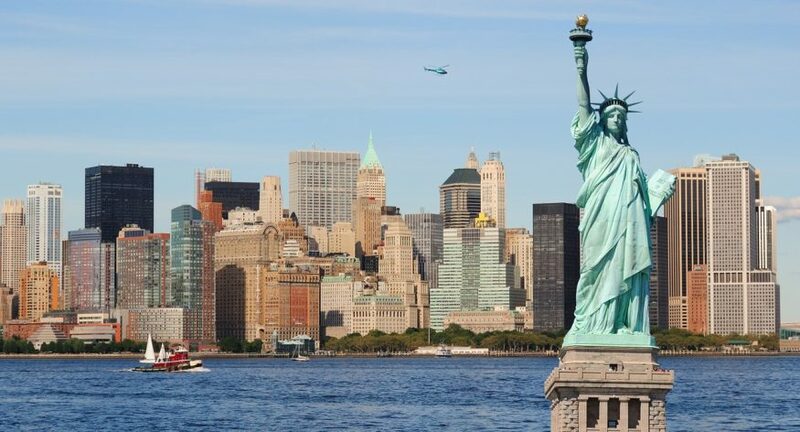 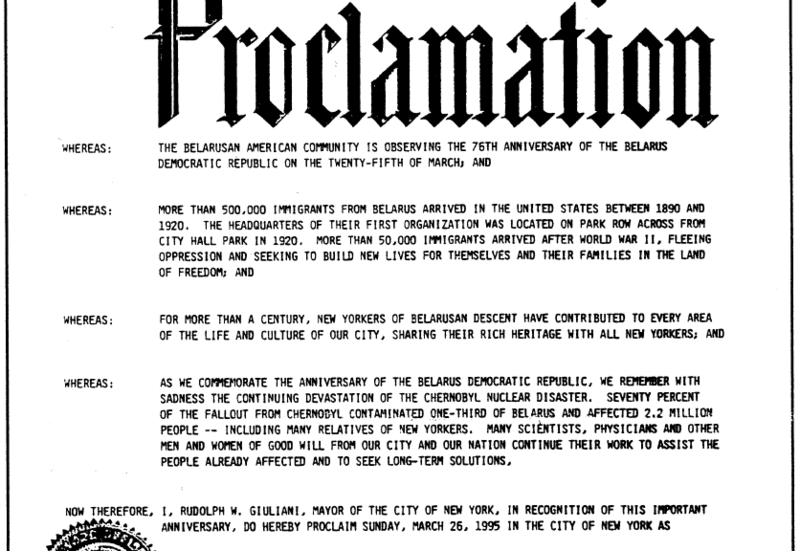 This and many similar statements by US officials were the result of many years long work by the Belarusian American community to popularize Belarusin the United States, to spread information about the Belarusian culture and history in the West. 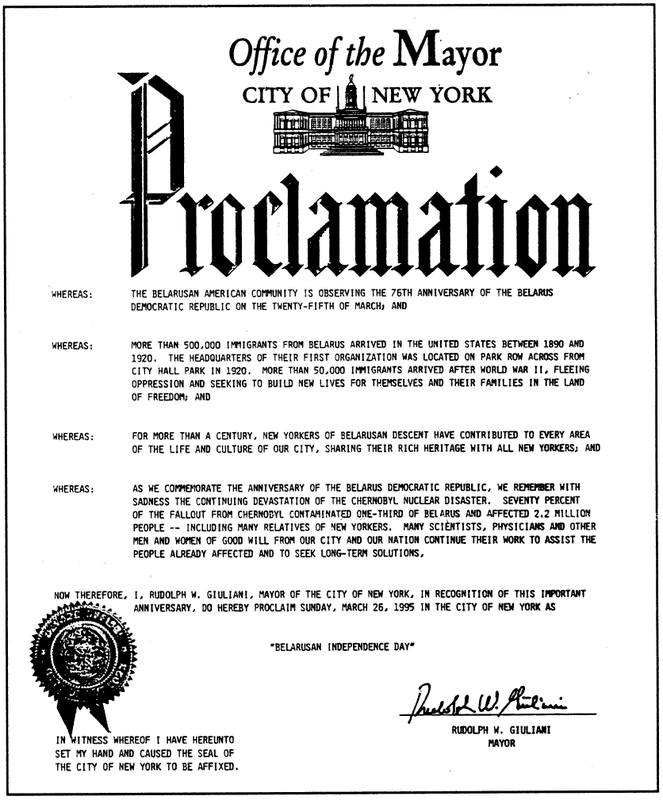 Official proclamation by New York Mayor Rudi Giuliani, declaring Belarusian Independence Day in New York on the anniversary of the Belarusian Democratic Republic in 1995. 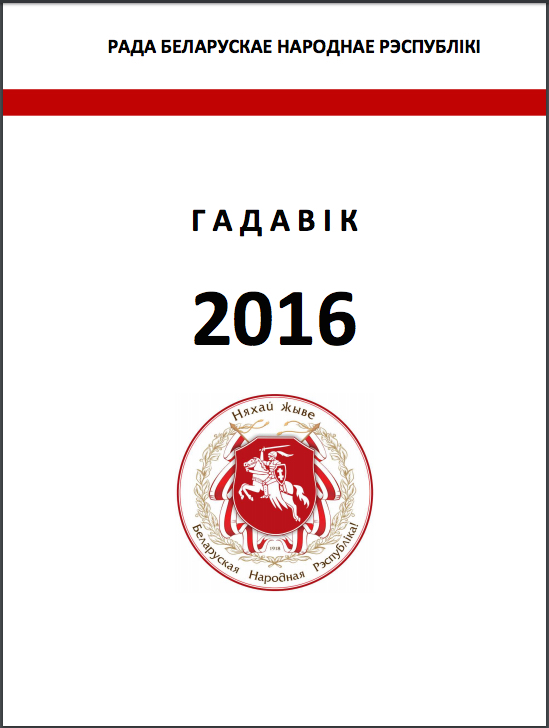 Дзень Беларускай Незалежнасьці – афіцыйная праклямацыя мэра Нью-Ёрка, 1995 г.
Афіцыйная праклямацыя мэра Нью-Ёрка Рудольфа Джуліяні аб абвяшчэньні Дня Беларускай Незалежнасьці ў Нью-Ёрку з нагоды Дня Волі, 1995 год. 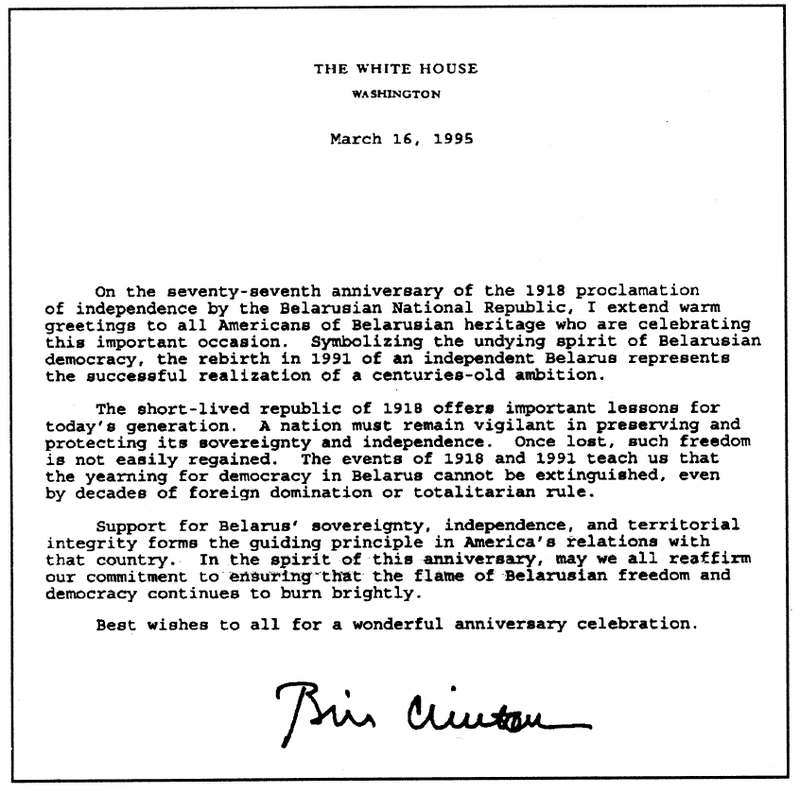 In 1995, US President Bill Clinton issued an official letter to congratulate the Belarusian community in America with the Independence Day of the Belarusian Democratic Republic. 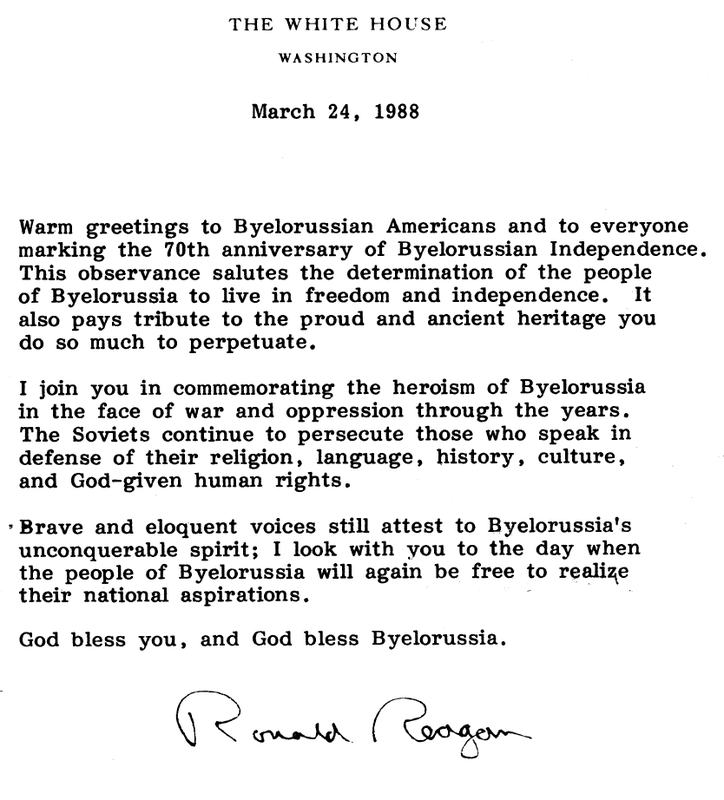 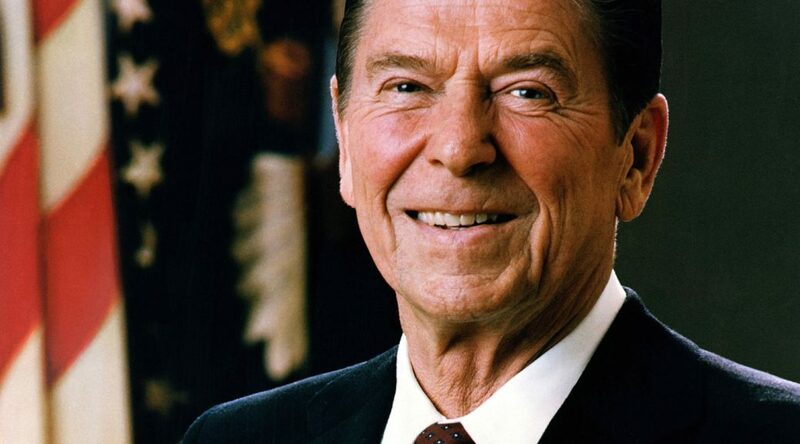 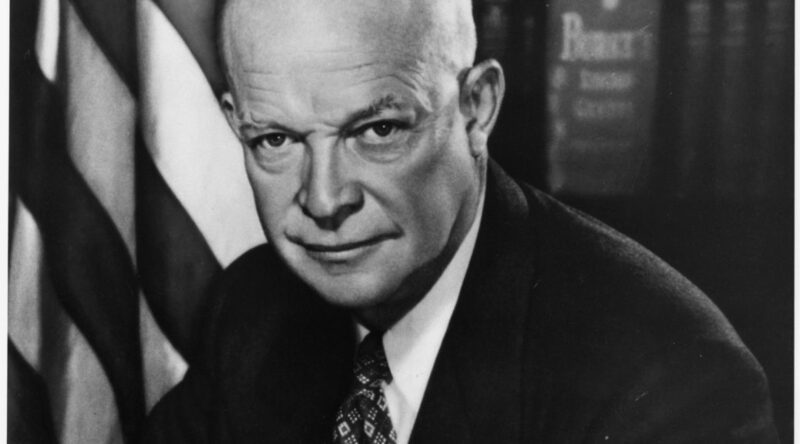 On the occasion of the 40th anniversary of the Belarusian Democratic Republic, President Dwight D. Eisenhower has sent his greetings to the Belarusian American community through Konstanty Mierlak, President of the Belarusian-American Association and Member of the Rada of the Belarusian Democratic Republic. 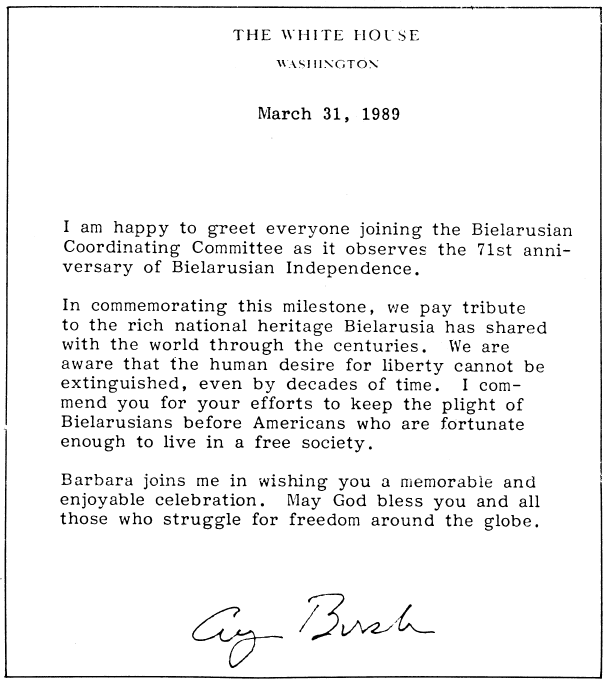 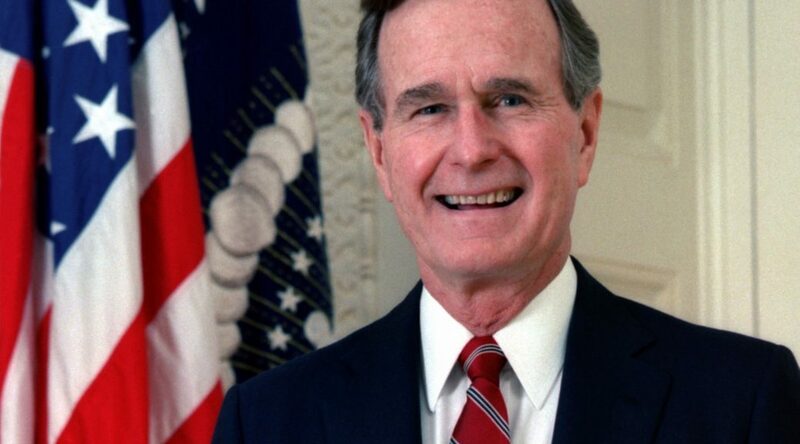 The first official visit of the President of the United States to Belarus took place on January 15, 1994. 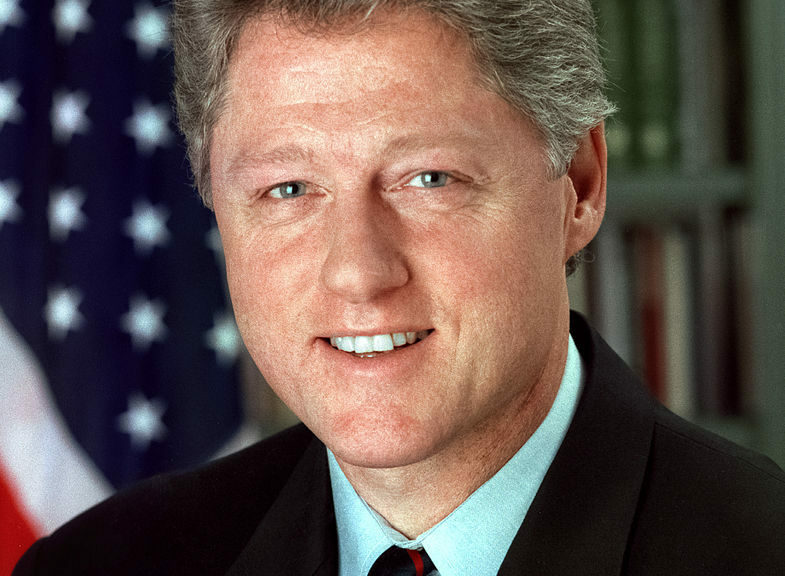 President Bill Clinton had meetings with the leadership of Belarus, spoke at the Academy of Sciences of Belarus, visited the memorials to the victims of the Second World War and to the victims of Soviet Repressions.